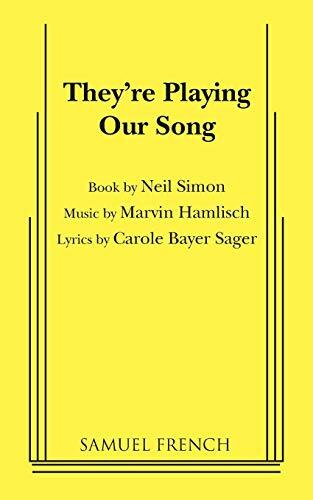 America's premier funny man and the Tony Award-winning composer of A Chorus Line; collaborated on this hit musical; a funny, romantic show about an established composer and his relationship with an aspiring young female lyricist, not unlike Carole Bayer Sager. Professionally, their relationship works beautifully, but ultimately leads to conflict on the home front. Of course, there's a happy ending.